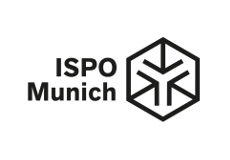 FESI is collaborating with ISPO Digitize, a platform addressing the future of the industry that culminates in a huge summit once a year. 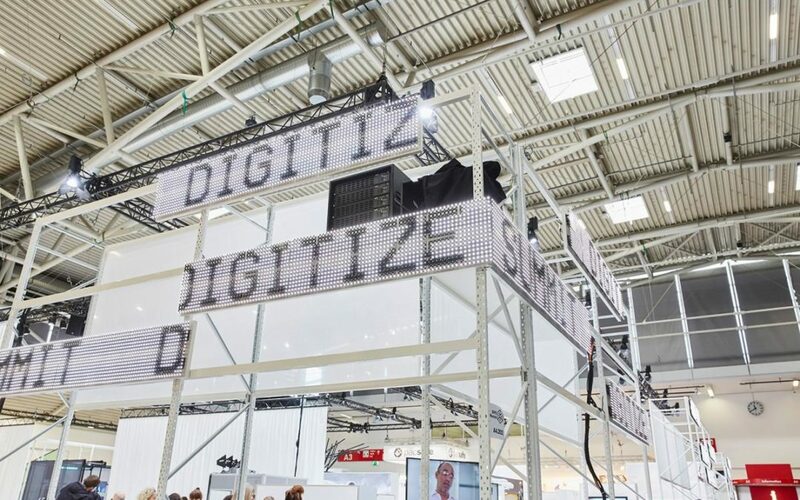 ISPO Digitize summit will take place on the 28-29 June 2018 in ICM München. The event is for anyone who wants to play an active part in shaping the digital transformation in the sports sector. ISPO Digitize is extending its early ticket to the 27 of June 2018! Take advantage of the offer and learn more about the digital transformation in the sports sector!